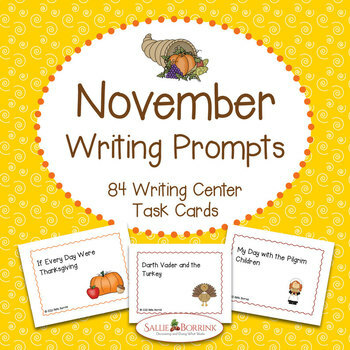 November writing prompt task cards will be a hit with your students. 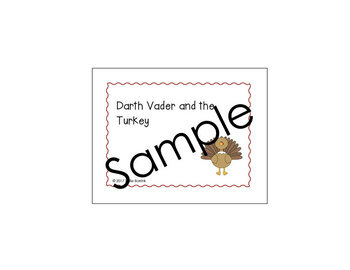 The four highly engaging topics come with four cards per page. Lots of different kinds of writing prompts with plenty of variety. Just print, laminate and go! You'll have great writing starts for the entire month! 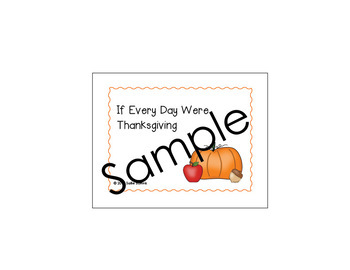 Don't miss my other November and Thanksgiving products! - Leave a rating and feedback. 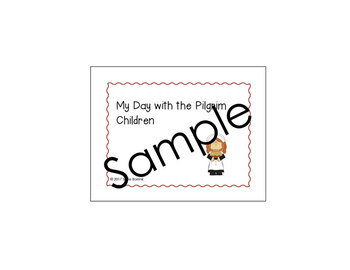 - You’ve just earned credits for future TPT purchases and helped others find my products for their learners!